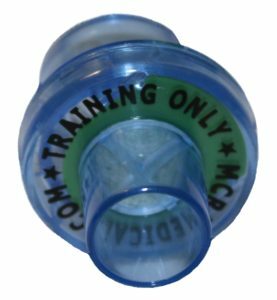 CPR Training Supplies and Free Shipping, MCR Medical Supply, Inc.
CPR Training supplies are all of the tools used in teaching CPR. 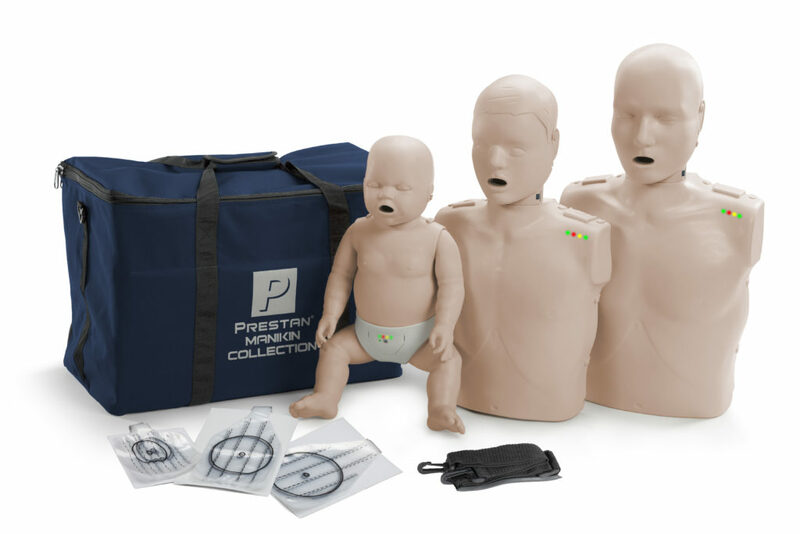 When the time comes to purchase your CPR Training Supplies make sure you choose a trusted company. 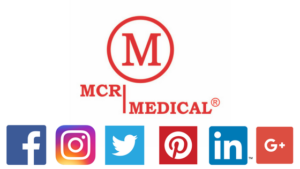 MCR Medical has years of experience and provides its customers with a quality product at a whole sale price. 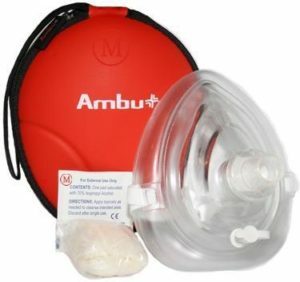 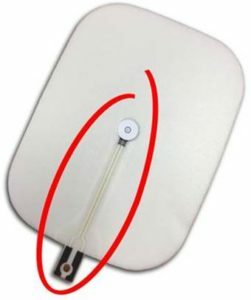 Prestan AED trainers of all varieties include a few fantastic features not found on other brands.